Darjeeling Black SOTG represents the Small Organic Tea Growers of Darjeeling.Most of the raw tea leaves are bought directly from more than 50 plus indigenous and hardworking farmers in Darjeeling. Directly a part of the revenue earned by the company goes to patronizing small farmers who cultivate tea organically which is dying in these times hence we strive to revive, support and uplift their economic condition. By patronizing growing tea by small farmers as an alternative cash crop. Since most of the raw tea leaves are bought directly from more than 50 plus indigenous and hardworking farmers in Darjeeling. 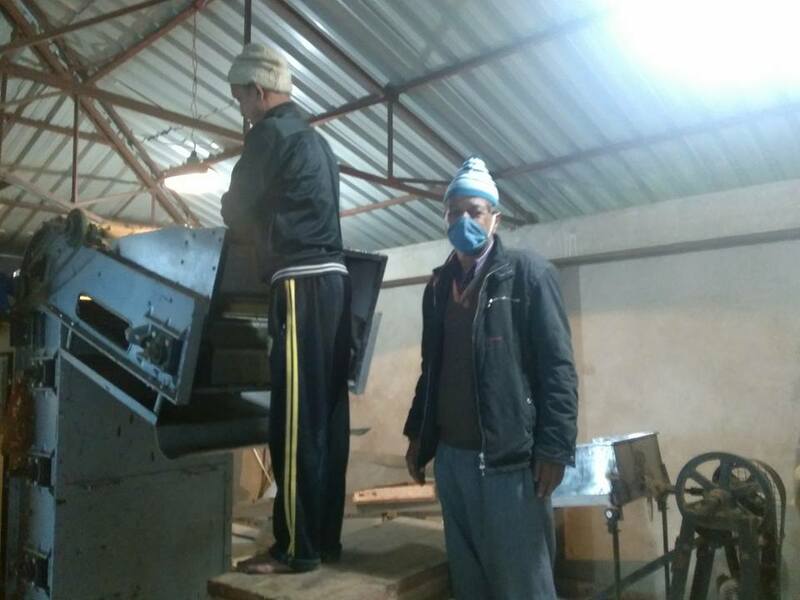 Directly a part of the revenue earned by the Darjeeling Black SOTG goes to patronizing small farmers who cultivate tea organically which is dying in these times hence we strive to revive, support and uplifting their economic condition. 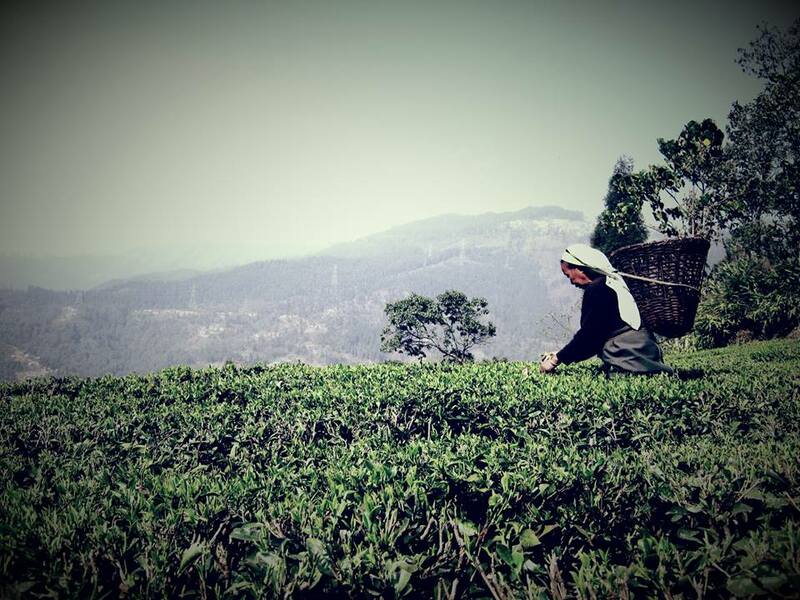 By patronizing growing tea by small farmers as an alternative cash crop better for farmers, the company will be promoting their product with a little sense of charity in the global market. 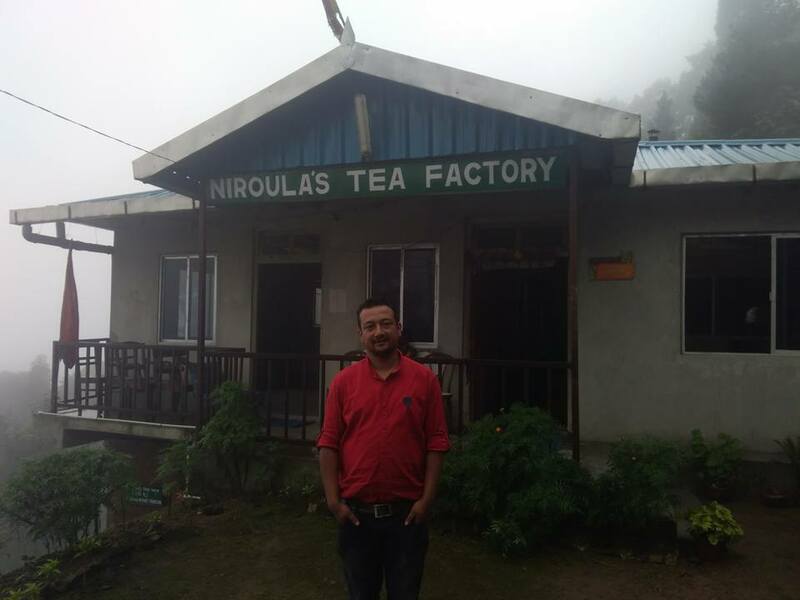 NIROULA’S TEA FARM is the pioneer micro tea processing unit of Organic Darjeeling tea initiated to deliver quality and healthy orthodox tea to tea lovers. It works closely with Darjeeling Black SOTG. Situated at around 10 km from Ghoom railway station, surrounded by a beautiful tea garden in the south and a magnificent reserve forest area with diverse flora and fauna towards the north, NIROULA’S TEA FARM, is presently a micro tea processing unit of organic Darjeeling tea initiated to deliver quality and healthy orthodox tea to tea lovers looking for the right blend of taste and health. 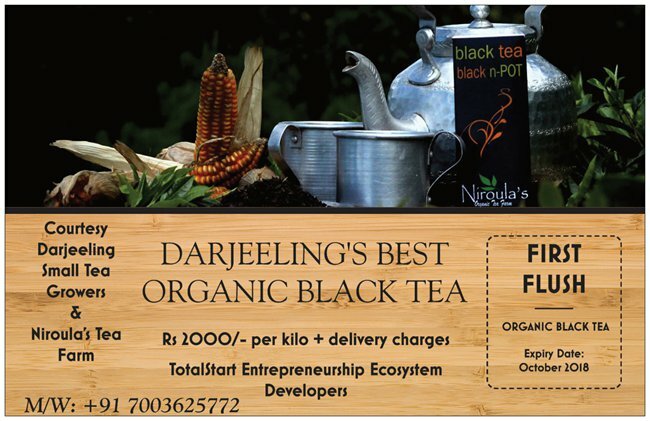 Darjeeling Black SOTG supports the micro tea processing unit.The tea not just serves as the most popular beverage in the world but the specific bio-organic tea grown and processed at NIROULA’S TEA FARM also has the right taste and aroma with great medicinal values too. As per researches across the globe both Organic Green Tea and Organic Black Tea reduces the possibilities of cardiovascular diseases, normalizes blood pressure, is good for specific cancers, helps in weight loss and increases immunity due to the presence of antioxidants in tea. The product is not just going to be a delightful cup of tea early in the morning but also an assurance of good health.